Steve Conte NYC » Blog Archive » Steve’s Last NYC Show…Till Fall 2018! Steve’s Last NYC Show…Till Fall 2018! by Steve Conte ~ May 22nd, 2018. Filed under: Uncategorized. Steve Conte’s Last NYC Show…Till Fall 2018! 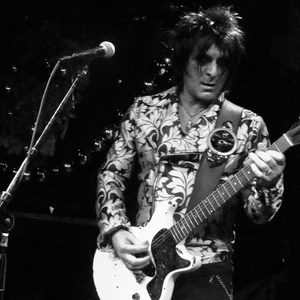 See Steve Conte’s Power Trio with Keith Christopher (bass) & Phil Stewart (drums). Also appearing: Stacie Rose at 8:00pm & Toasted at 10:00pm.